This entry was posted in dakshineswar, divine mother, kali, ramakrishna and tagged kali, ramakrishna. Bookmark the permalink. 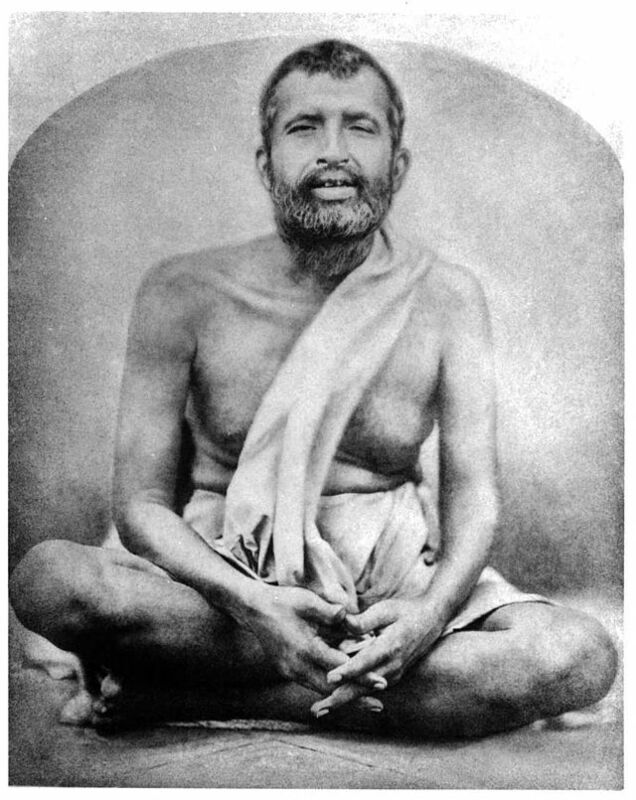 The Gospel of Sri Ramakrishna by M is a must read. It is full of Divine Nectar for those who are searching for the Divine. It is interesting that Paramahamsa Yogananda had the same experience with Mother Kali as Sri Ramakrishna. Paramahamsa Yogananda referred to this experience in the “Man’s Eternal Quest”. Thank you for publishing this website. The real miracle in Paramahansa Yogananda’s experience was that he brought along his angry, belligerent brother-in-law who said, “I don’t trust Divine Mother to do a single thing for me.” But then he was transformed, and spent much of his life deeply prayer to Divine Mother until he had a vision of her also. Oh yes, I recall reading about his belligerent brother-in-law but forgot all about the fact that Mother came to him in a vision. Thanks for adding your comment, it is always wonderful to have a reminder of our compassionate Mother.